Ayurvedic medicine, also known as Ayurveda, is one of the oldest holistic healing systems that originated thousands of years ago in India. It believes that health and wellness are connected and dependent on the balance between the mind, body, and spirit. Ayurveda is India’s primary healthcare system, even today, and more than 90% of the continent’s population uses some form of Ayurvedic therapy. In the United States it has more of a complementary healthcare option when many Americans employing Ayurvedic elements like meditation and cleansing therapies for the body as a whole. Ayurveda means “the knowledge of long life” and addresses the well-being of the entire body both spiritually and physically. One of the amazing benefits of this holistic healing system is the abundance of Ayurvedic powders that can be incorporated into our healthy hair care system that many curlies have embraced. Ayurvedic herbs or powders have a wealth of benefits and many are drawn to them for natural remedies to everyday ailments. 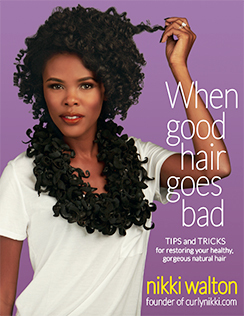 Many curlies are looking for natural, alternatives coloring to care for and grow their tresses, so the therapeutic properties have become popular again. Many have heard of henna, amla, or marshmallow root, but there is an array of herbs that aid in the health of our bodies. 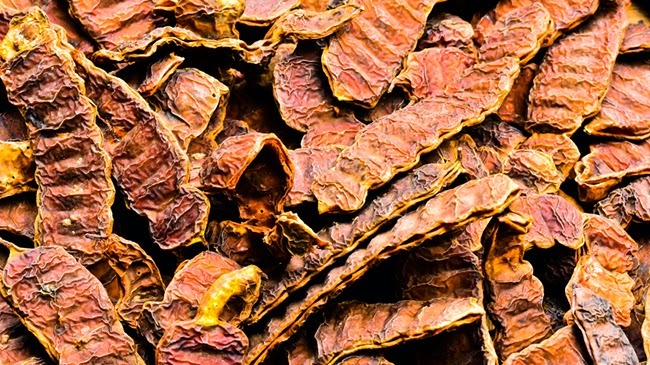 One becoming a favorite would be the Bhringaraj herb. I've received a bunch of emails and follow-up questions from you dolls about the Nettle Tea post and thought I'd combine three old posts (from 2009!) 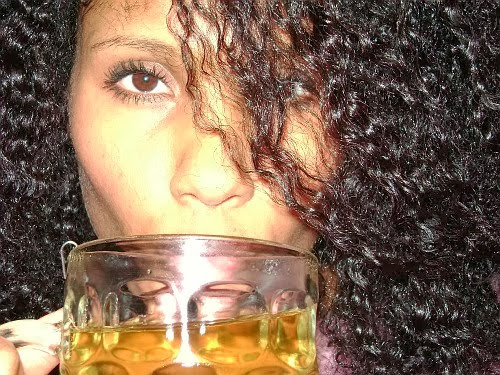 to give you a more comprehensive look at the power of tea for hair growth and thickening. Below, you'll find a list of common hair issues and the herbs and oils to treat them, Zhara's Hair Growth Tea recipe and Final Rinse instructions . Enjoy! 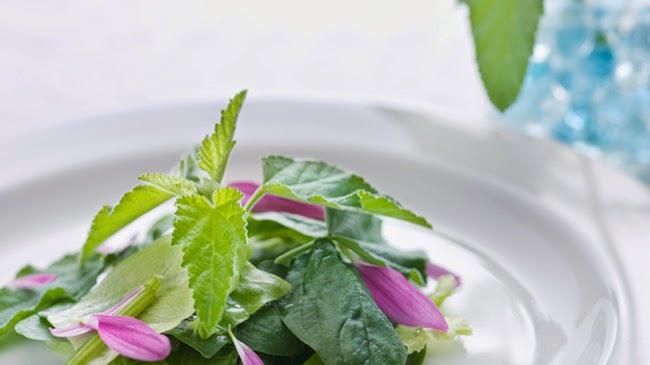 Herbs: basil, burdock, nettle, parsley, rosemary, sage, yarrow, kelp (strengthens roots), horsetail, hibiscus, fenugreek, coconut milk, lavender, birch, watercress (encourages thick growth), yucca, thyme, and coltsfoot. EO’s: basil, cajute, carrot seed, cedarwood, clary sage, cypress, eucalyptus, juniper, lavender, orange, peppermint, rosemary, clary sage, thyme, ylang ylang, lemon, yarrow, lemon balm, parsley. Why has there been such focus on the crown of one’s head? It appears that people from all cultures experience scalp tenderness, excessive oiliness, dryness, flakiness, itchiness, and even thinning at the crown of the head more so than any other area of the scalp. Let's take a deeper look into the significance of the crown to discover what is beneath the surface. 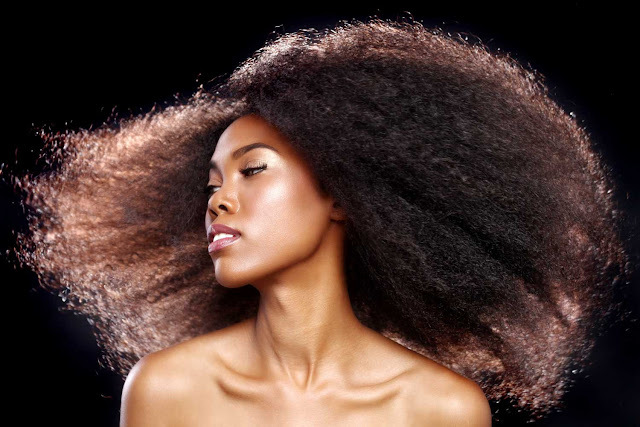 Are scalp massages part of your hair care regimen? They’re part of mine! I love scalp massages. I’m addicted to them. I love giving them to myself and I love receiving them. Scalp massages have been used for over 5,000 years ago as part Ayurvedic medicine. 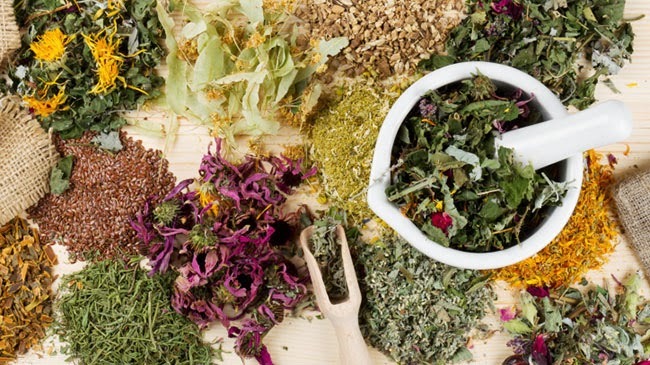 Ayurvedic medicine is a form of alternative medicine that focuses on preventing and treating disease with noninvasive therapies like nutrition, herbal therapy, mediation, massage and yoga. The premise of Ayurvedic medicine is that disease is the result of physical, mental and spiritual imbalance. And scalp massages (along with massages in general) are a method to restore balance and improve our health. Don’t worry, there isn’t a battle of the clays going on. There is just the need to clarify (pun intended) the differences and the similarities of the two highly popular and highly nutrient-rich clays. They are being used for hair, face and body but is one better than the other? 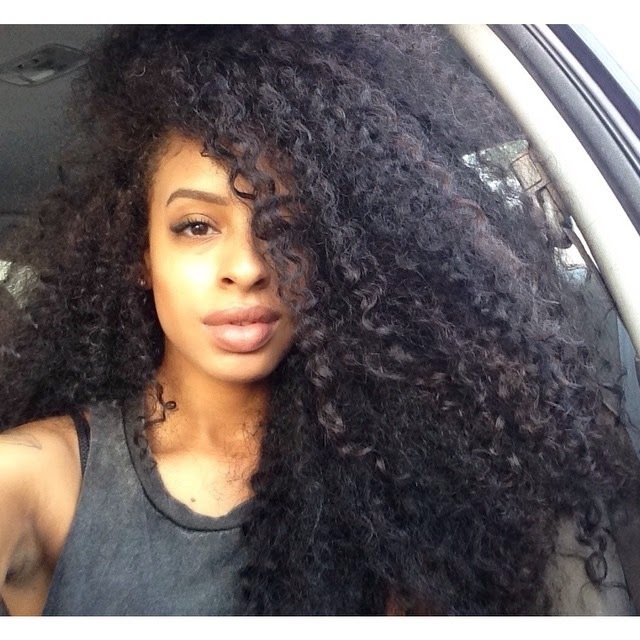 Does one work better in your hair while the other does better for your body? It’s time to learn the differences between the two and how they can give you healthier, lovelier hair and bodies. via Keravada.com-- "Get ready for the Eastern hair experience! KERAVADA 4 IN 1 CONDITIONER contains powerful ayurveda ingredients that will leave your hair fresh, detangled, and oh so soft to the touch. Our super-low lather formula will leave your hair squeaky clean without stripping your tresses of much-needed moisture. KERAVADA 4 IN 1 CONDITIONER contains powerful cleansers, such as Neem, Shikakai, and Aritha to remove build up and unclog pores. It also contains Apple Cider Vinegar to balance the pH levels of your hair and scalp. Ingredients: Distilled Water, Coconut Oil, Behentrimonium Methosulfate, Ceteryl Alcohol, Glycerin, Apple Cider Vinegar, Aloe Vera, Honey, Amla, Brahmi, Bhringraj, Fenugreek, Tulsi, Neem, Shikakai, Aritha, Sweet Almond Oil, Grape seed Oil, Olive Oil, Castor Oil, Lanolin, Jojoba Oil, Argan Oil, Rice Bran Oil, Vitamin E, Avocado Oil, Ginger, Patchouli, Bergamot, Neroli, Evening Primrose Oil, Lavender, Rosemary, Lime Extract, Grapefruit Extract, Lemon Extract, Sweet Orange Extract, Lemongrass, Clove, Sage, Magnesium Oil, Optiphen Plus, Fragrance"
For deets on the oils, SEE HERE. 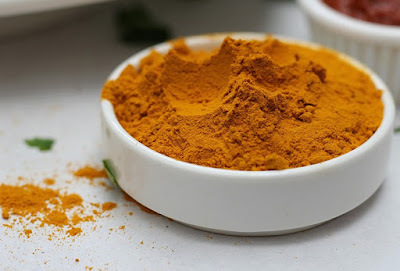 Those who don’t want the red color that accompanies henna may be interested in cassia as it provides many of the same benefits, without the deposit of the red dye (lawsone) molecule. It also isn’t supposed to cause the curl loosening that is a potential side effect of henna. That being said, it’s the deposit of the red dye that provides much of the strengthening, thickening and shine-enhancing benefits of henna. Henna is a plant resin that bonds to the keratin in the hair strand, carrying the pigment with it and filling in rough spots in the cuticle (hope that I got that right!). Cassia is a different plant and though it coats the hair with a plant resin as well, it is not as strong. Therefore, the effects of cassia only last about 1-2 weeks, whereas the conditioning benefits of henna lasts 3-4 weeks and the color is permanent. However, preparing, applying and “marinating” cassia is far less time-consuming as it only needs to “sit” for 30 minutes and be left on the hair for 30 minutes to an hour. No gloves or bathroom protection are necessary either!! Now that we got that out of the way, on Sunday I debated doing a cassia treatment. But, I was persuaded to go for it on my Facebook page (see here). I had applied a pre-poo mix of Aubrey GPB and Honeysuckle Rose conditioners mixed with Vatika Oil on Saturday. I’d previously read the instructions to apply cassia to dry hair, but after searching around a little, found that some applied it to wet, washed hair as well. So, I knew that I was okay to wash my hair first. During the same search, I also found that there are different cassia recipes just as there are for henna. So, I decided to make a pseudo cassia gloss using the same ingredients that I use with henna, with one exception. I used warm filtered water instead of green tea as adding an acid to cassia releases the yellow dye molecule. That isn’t a problem for my dark hair, but it might have caused my grey roots to yellow. No bueno. Hopped back in shower, rinsed and finger detangled with loads of Herbal Essence Hello Hydration (HE HH). Threw in some Suave Naturals Tropical Coconut conditioner too (just to use it up; won’t be repurchasing as it gives me no slip. 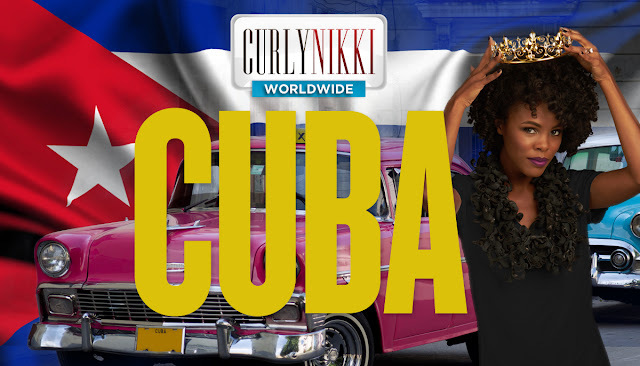 I’ve been taking CurlyNikki’s advice and using it for shaving though ). Rinsed DC under tub faucet using Cool and Seal technique with diluted HE HH. 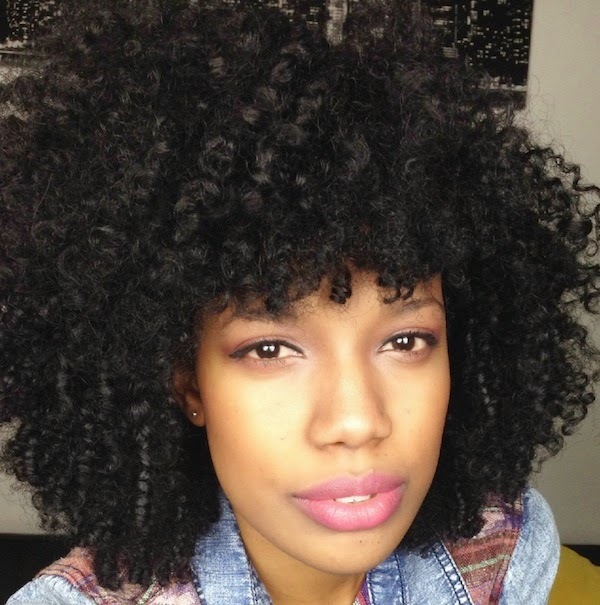 Depending on how my curls bounce back after my next wash session, I definitely think I’ll try cassia again in another month or so. Shoot, might as well … I have another bag of it ! Plus, the results are supposed to wear off after a week or two, so I really don’t expect the curl-loosening to be long-lasting or permanent. Since the whole process is so much simpler and shorter than henna with similar results, I’d definitely recommend it to anyone contemplating henna, but who is hesitating because of the color or time concern. "I tried cassia about 4 times before moving on to henna. Initially, I was afraid of the red color, especially since I had a considerable amount of brown highlights throughout- I wasn't going for 'fire engine red'. Cassia is similar to henna... although it's a different plant altogether, it has some of the same conditioning effects, sans color. 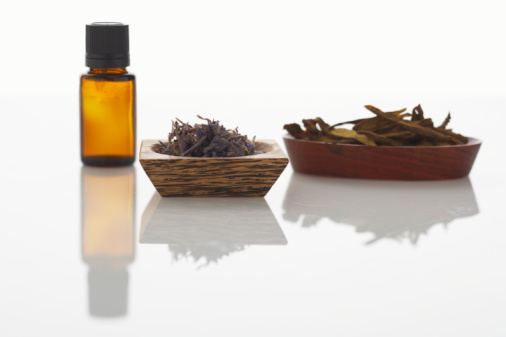 Like henna, cassia strengthens the hair shaft, improves overall health, and adds lots of shine. 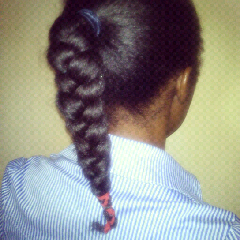 It doesn't, however, reduce shrinkage or significantly thicken the hair up. Its effects are far more fleeting- lasting at the most 1-2 weeks. The mixing, application, and rinsing process is a bit less taxing as well. 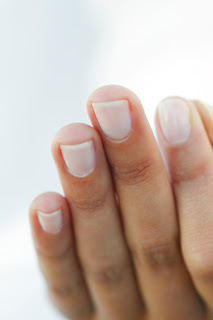 For starters, you don't have to wear gloves! Also, you only have to leave it in for 30 minutes to get the conditioning effects. Since you're not worried about dye release, you can mix in everything but the kitchen sink- I used to mix in oils, conditioner and honey. Some blonde and gray haired ladies use Cassia for the slight yellow tint that it gives off. If you have dark hair, you don't have to worry about this effect. 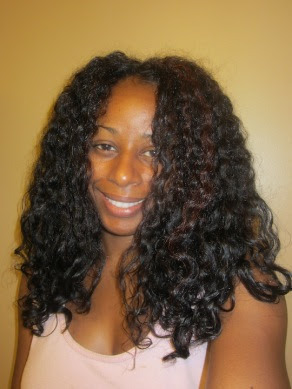 In my honest opinion, Cassia is just a REALLY good conditioning treatment." Becoming a mixtress can be really enticing and exciting especially if on a budget. The truth is, cleansing is an essential part of a regimen to remove product build-up but using shampoo can strip the moisture we already struggle to retain. 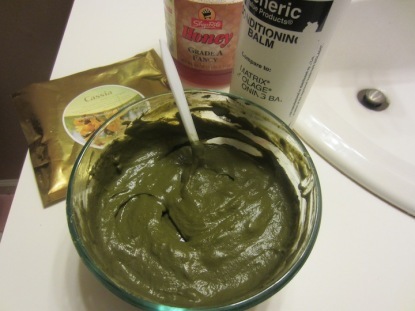 So try making a mud wash that clarifies while leaving your hair conditioned and moisturized throughout. Check out the video below for a cool way to make your own mud wash if you don't have the funds to spring for Terressentials. 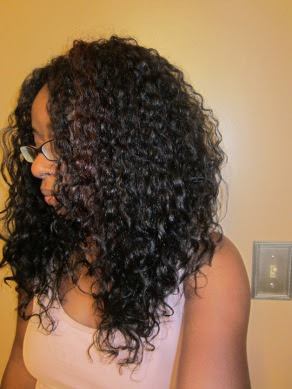 After using bentonite, my hair feels clean without the stripped feeling one often gets with shampoo! If you have a lot of product build up or very damaged hair you can expect to have to use a mud wash a few times before experiencing the luxurious feel of beautiful moisturized hair. I wish I could try some Terressentials but this will have to do for now. I am in no way saying this product is equivalent to Terressentials as I have never used their products, but for those on a strict budget, this might be an option! Cheers to Mud Wash! 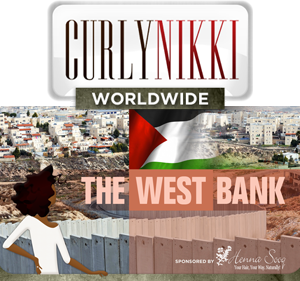 Thanks for letting me share with the CurlyNikki community! Check out my experiences with Bentonite, HERE. I haven't revisited in a while due to time... but the results were absolutely amazing! 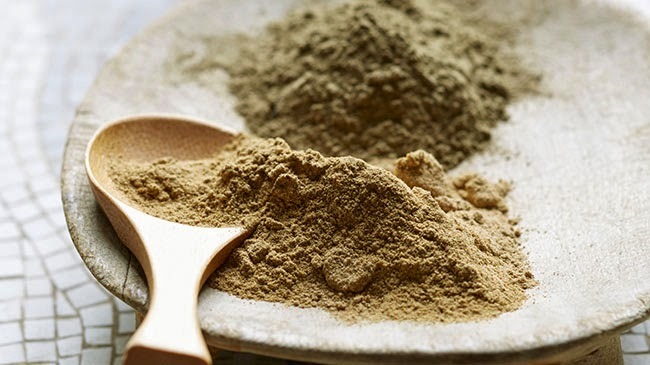 Do you use bentonite clay? Share your experiences below! Sure you’ve heard the basics of Vata, Pitta, Kapha and perhaps you’ve even heard of some of the herbs or oils that are considered to be part of the holistic approach to hair care, but did you know that ayurveda can help prevent hair loss, breakage, fill in thinned areas, curb excessive shedding, deepen or change hair color, cover and prevent premature graying, and make your hair soft and radiant like it deserves…BELIEVE IT!!! It always surprises me when I hear someone say that only a person with straight hair can have a regimen that is centered around ayurveda-simply not true and if I didn’t live it myself and had I not seen the results or the power (yes curlies, this is some powerful stuff;-) of ayurveda I wouldn’t waste our time trying to share this information with others. 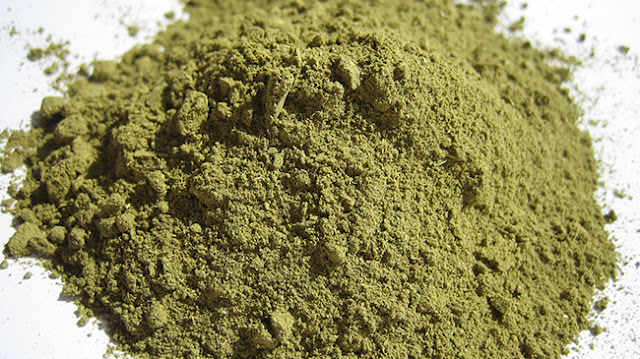 There are herbs that cleanse like cassia, jaswand, shikakai, and aritha powders. 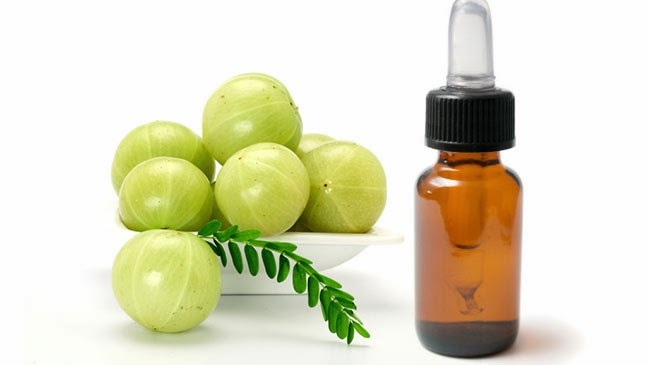 Herbs that repair and strengthen like brahmi, amla, bhringraj(maka), henna. Herbs that helps solve certain problems like Neem, Tulsi and others it’s really all a matter of finding out firstly ‘whats the condition of your hair’ and secondly ‘whats needed to repair and/ or maintain that condition. Ayurvedics make delicious deep treatments, herbal teas and rinses, hair color, even every day moisturizers. In conjunction with a few staples like shea butter and aloe vera, an ayurvedic regimen is a simple, worthwhile and totally attainable approach to our hair care. An Ayurvedic regimen is great TLC now that the warm weather is setting in and we are exposing our hair to the elements, heat, sweat and chemicals from chlorine in pools, etc. We can utilize the treatments to keep hair cleansed, happy and healthily detoxed so we don't spend all winter trying to heal summer hair! Got questions? Feel free to ask! My recommendation make ayurveda part of your natural hair care today-and thank me later! Does Mira Oil Really Grow Hair? 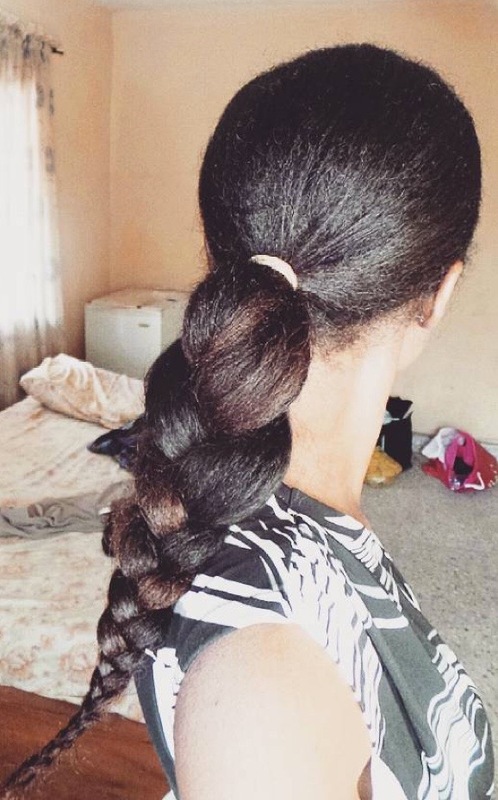 Fitz asks…Is mira hair oil really worth a try? Before we answer your question, we have a question of our own: What the heck is mira oil?? It turns out that this oil has been used in India for centuries. Apparently it’s a blend of several natural plant oils. While we couldn’t find an exact description of its composition, this site says that mira oil contains a plant extract known as eclipta alba. 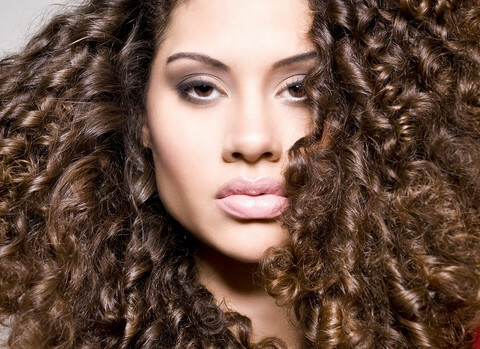 One of its purported abilities of mira oil is to help hair grow faster. But does it really do anything? Surprise! There MAY actually be something to this stuff. We found two studies published on PubMed which indicate that eclipta alba extract may stimulate hair growth. Of course, that doesn’t mean that mira oil works because the extracts could be in a different form, or used at much lower concentrations, than in the published studies. 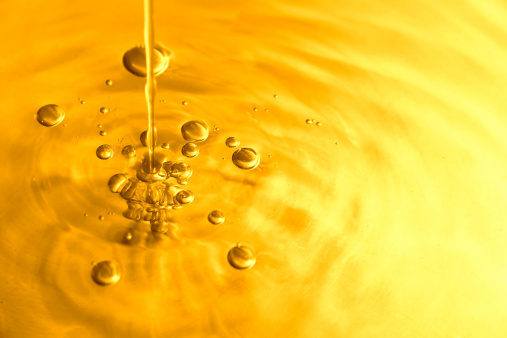 For example, both studies evaluated an alcohol or ether soluble portion of the extract, not the oil soluble portion that you’d expect to find in mira oil. Still, it’s an intriguing possibility. We wouldn’t rush out and spend a lot of money on mira oil until we see further research but at least there’s a kernel of scientific fact behind this product’s claims.